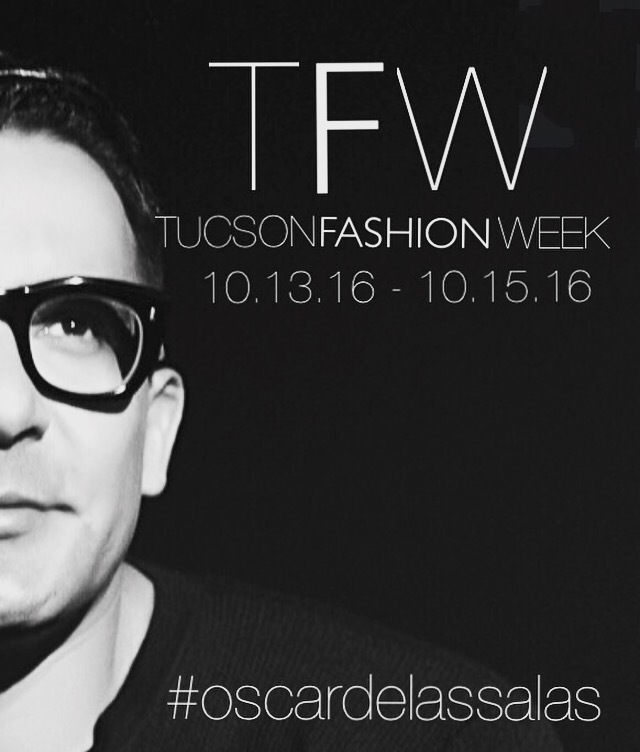 CONFIRMED as official host for Tucson Fashion Week 2016. Miles away from home and while visiting family during summer in South America, I happen to get in my inbox a fabulous and fashionable email. For a second year in a row, (here are some images from the incredible event last year) I am confirmed as the host of one of the leading events of fashion industry in the southwest and the country TUCSON FASHION WEEK. The date is set and I hope you visit http://www.tucsonfashionweek.com for ticketing, dates, times, events and designers to be showcased on this date with fashion and style. So, with me I am bringing a full army of fashion designers, models, MUA, photographers along with producers Paula Taylor and Melanie Sutton to make the festivities – once again – a date with fashion and style. So please mark your calendars and save the date and be fashionably there! October 13-15, 2016. See you then in October! All of you fashion lovers, fashion makers, fashionistas, fashion gurus, fashion doers, fashion photographers, fashion models, fashion artists, fashion, fashion, fashion! Thank you to my agent @shereemhartwell from @fordrba and @misssheenaadams – I have a great team with me. Thank you my dear Kari…..cannot wait!- it will be simply fabulous!